143 years ago today, the National League of Professional Baseball Clubs, commonly known as the National League (NL), was formed. The American League (AL) was established in 1901 and in 1903, the first World Series was held. The first official game of baseball in the United States took place in June 1846 in Hoboken, New Jersey. In 1869, the Cincinnati Red Stockings became America’s first professional baseball club. 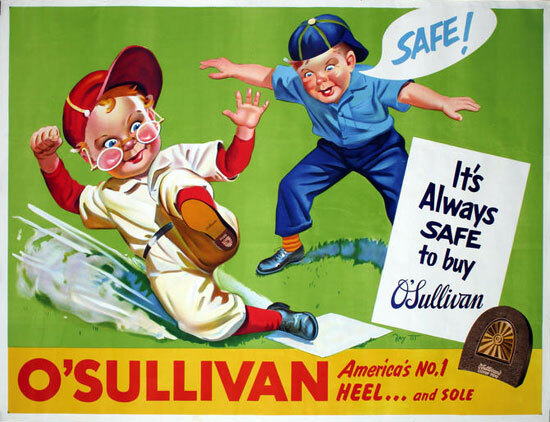 Two years later, the National Association of Professional Base Ball Players was established as the sport’s first “major league.” In 1876, Chicago businessman William Hulbert formed the National League of Professional Baseball Clubs to replace the National Association. The National League had eight original members: the Boston Red Stockings, Chicago White Stockings, Cincinnati Red Stockings, Hartford Dark Blues, Louisville Grays, Mutual of New York, Philadelphia Athletics and the St. Louis Brown Stockings. Source: history.com.